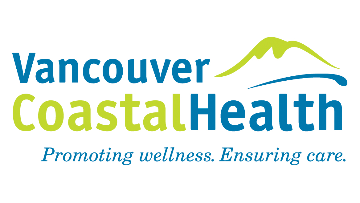 The Division of Respiratory Medicine, Department of Medicine at the University of British Columbia and the Vancouver Coastal Health Authority (VCHA) invites applications for a Physician Respirologist. It is expected that the incumbent will be appointed to a Clinical Faculty position with the Division of Respiratory Medicine, Department of Medicine, University of British Columbia (UBC). The successful candidate must be eligible to be licensed to practice as a respiratory physician in BC. S/he must have a strong clinical background in lung transplantation. Candidate must also demonstrate support and prior involvement in research and/or quality improvement initiatives. Experience in all aspects of the clinical management of lung transplant patients (pre-transplant assessment, peri-operative and long-term management) as well as donor assessment experience is essential. The successful candidate will be expected to participate in the BC Lung Transplant Program. There will also be an expectation that the successful candidate participate in the general respiratory medicine program at UBC. The successful candidate will show demonstrated potential for excellence in teaching and will be expected to participate in the undergraduate as well as postgraduate teaching activities of the Division and Department. Applicants should submit a CV, a statement of academic interests and three confidential letters of reference.